Men's Faux Sherpa-Lined Hoodie Just $11.96! Down From $70! You are here: Home / Instagram / Men’s Faux Sherpa-Lined Hoodie Just $11.96! Down From $70! 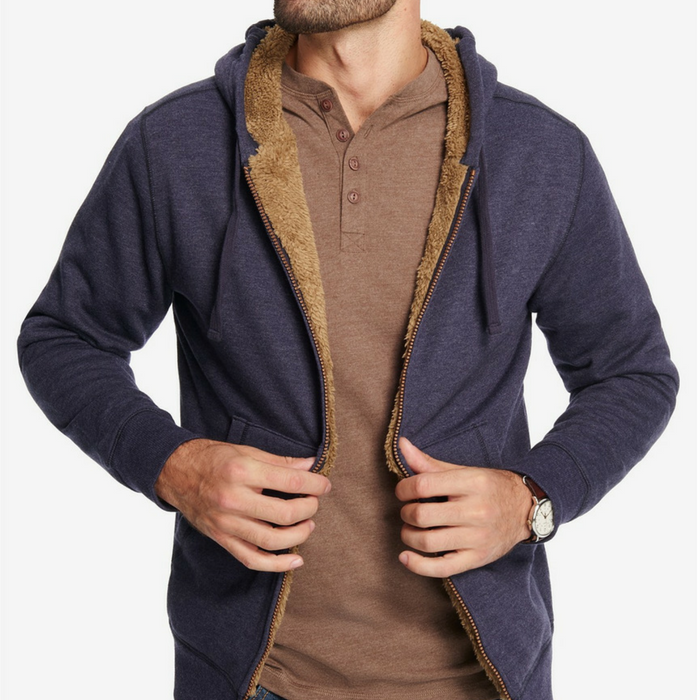 Men’s Faux Sherpa-Lined Hoodie Just $11.96! Down From $70! Get a cozier take on the classic hoodie in this rugged design by Weatherproof Vintage, featuring a faux sherpa lining for added warmth. Perfect gift to get for your dad this Father’s Day!